Emotions can be confusing. One moment we’re happy, content, and hopeful, and the next we’re anxious, hurt, and overwhelmed. But we don’t have to live at the mercy of our emotions. 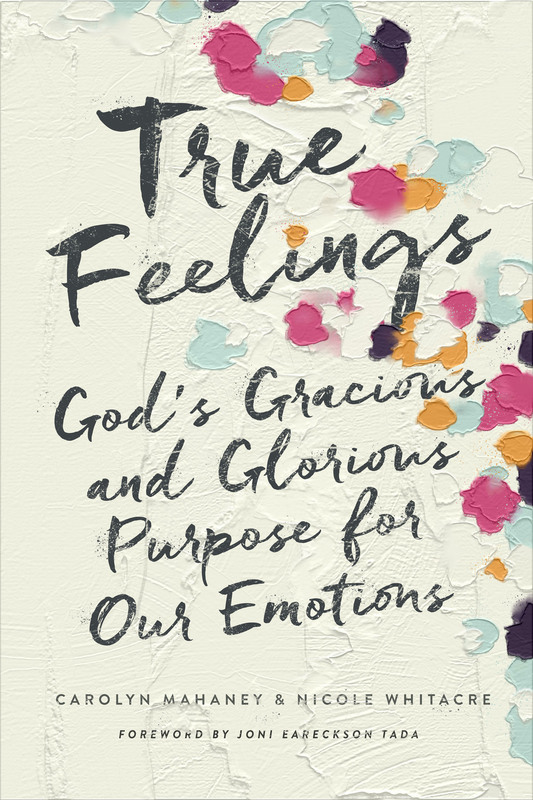 In True Feelings, a mother-daughter team clears away common misconceptions and mixed messages about our feelings to offer us a biblical perspective on emotions— helping us understand how they work, why we feel what we feel, and how to develop good emotional habits. We will see that we don’t have to ignore, excuse, or follow our feelings, but can instead learn to honor God with our emotions as an integral part of who he made us to be. Introduction: The Soaring Pays for the Thud . . . Or Does It?